Welcome to my website. 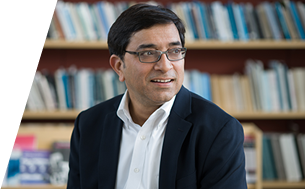 I am Sol Goldman Professor of International Studies and the Social Sciences and Professor of Political Science at Brown University, where I also direct the Center for Contemporary South Asia. Here you will find information of my teaching and research interests, latest projects, and links to some of my academic articles and books.